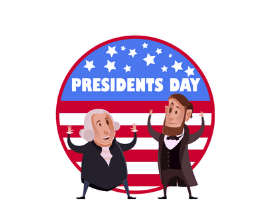 The Justuno development team has been working hard to bring you the latest and greatest tools to help increase marketing conversions on your website. Whether you’re frustrated with low conversion rates or want to try some new tactics for conversion optimization purposes, these four tools are bound to be helpful to your marketing efforts! 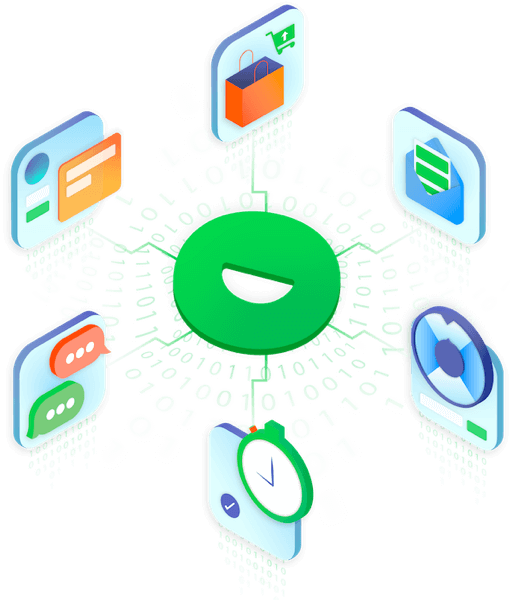 In short, this new technology will allow Justuno to better track and target your visitors leading to more effective and relevant marketing messages. If you’re a current Justuno user, this new technology does require a free update to the latest version of the platform (you may already be on the latest version). NEW: 20 Customizable Countdown Timers! The simple addition of a countdown timer can help drive your visitors to take action. Whether the goal is to capture an email address or convert a sale, this useful tool will drive urgency and conversions! 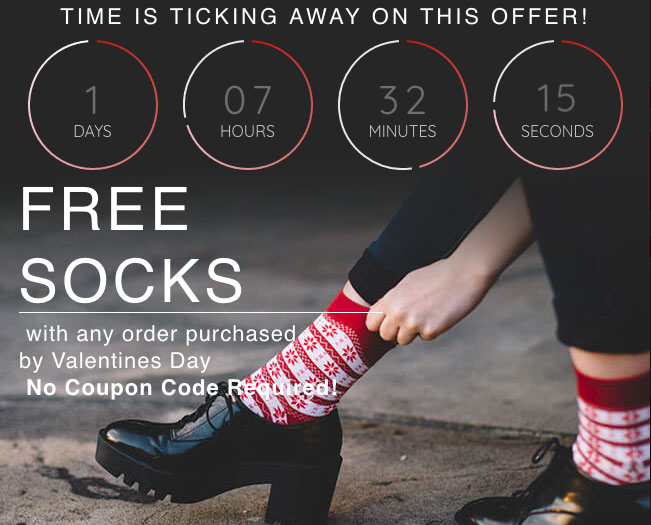 Use a countdown timer to create daily urgency, for flash sales, as a countdown to a specific date, and much more. Add a countdown timer in one click. It’s never been easier! Choose from 20 vibrant countdown timer designs to match your design’s branding and feel. NEW: Copy coupon codes with a simple click! 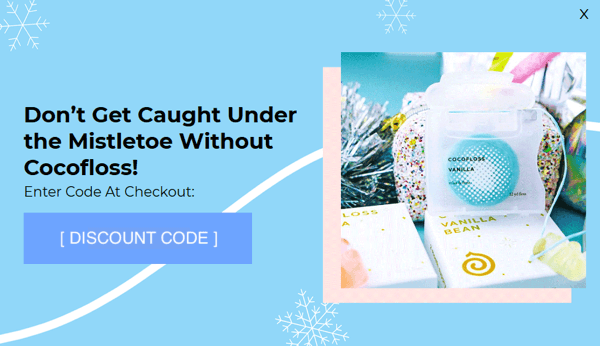 By popular demand, your website visitors can now copy a promo code from a pop up with a simple click, making it quick and easy to apply the code to their order! Step 1: Open the promotion you’d like to edit on the design canvas. 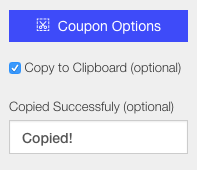 Step 3: Copy to clipboard options will appear under coupon options. Check the box next to “Copy to Clipboard” and enter the text you want to show after the code has been copied. Justuno has released two new plugins that allow your visitors to either opt-in or log in using Google and Facebook. 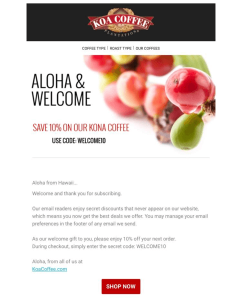 This new feature makes the login and opt-in process easier for the visitor allowing your pop-ups to be more effective at driving the desired action. Note: This is an advanced integration and requires a developer to set up a customized endpoint to accept the data for integration with your backend systems. Step by step instructions are provided below. Not a Justuno User Yet? Like these conversion optimization tools? There’s plenty more waiting for you on the Justuno platform! Sign up today and receive access to the full platform during your 14-day trial. Start converting a higher percentage of traffic today!